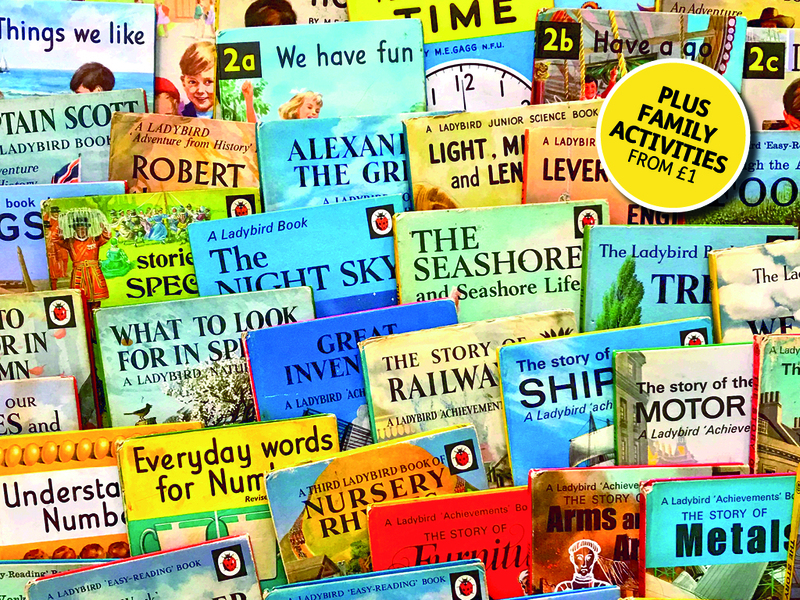 Step into the nostalgic world of Ladybird Books told through original artwork, books and objects. For the first time this exhibition puts on display an unparalleled collection of books, original artwork and artefacts and shows how the numerous, talented Ladybird illustrators played such an enormous role in the extraordinary success of the company in the 20th century. Tracing the interconnected work of these artists, the Ladybird story itself is recounted over its ‘golden years’ – 1940 to 1975. Visually rich and varied, it is a story that is sure to evoke many strong memories of childhood! Plus, enjoy our selection of creative family friendly activities inspired by the Ladybird exhibition and the artists that created the well-loved illustrations. Or do all 3 activities for £4! Curated by The Beaney and Helen Day.